Not every person with intellectual and developmental disabilities (IDD) has a behavior or mental health problem that warrants a behavior change plan of any kind to address it. Where challenging behavioral responses do occur, however, they can create significant problems for the individual. 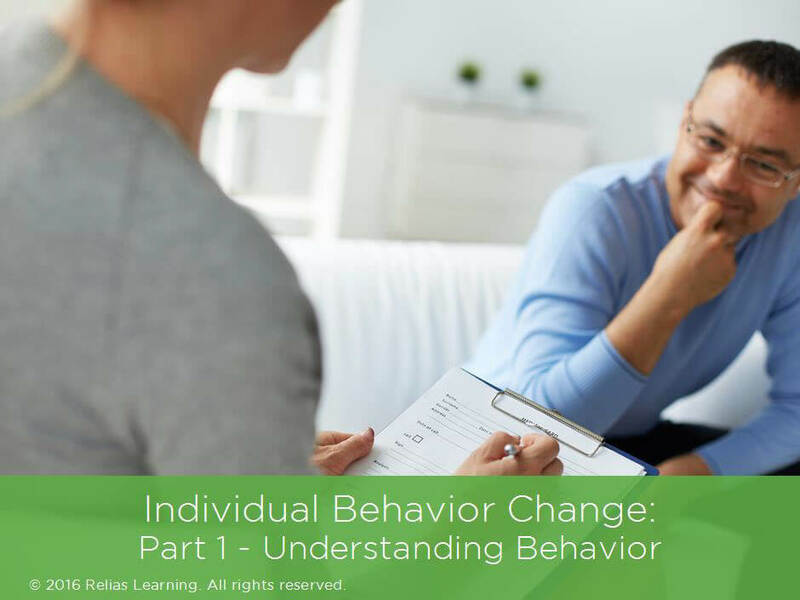 This course is part one of a two-part training on creating and implementing an individualized plan for behavior change. In this part, you will be provided with a framework for understanding behavior by looking at the variables that comprise an individual’s unique pattern of behavior. You will learn about specific types of variables and how they are evaluated in the context of a multimodal assessment. You will also learn how to use the information you gain from this type of analysis to develop highly effective behavior change plans. Identify the developmental time-line for implementation of behavior management techniques. Summarize the benefits of using developmental approach toward behavior management. Steve Altabet, PhD, is director of the UW Autism Center’s satellite clinic in Tacoma. Dr. Altabet received his PhD in clinical/school psychology from Hofstra University in Long Island, New York. In addition to clinical supervision and administrative activities, he provides diagnostic assessment, behavioral consultation, and psychotherapy services. He began working in the field of developmental disabilities in 1987 as a special education teacher before becoming a school psychologist, and he eventually became a clinical psychologist in 1994. He has focused specifically on autism since 2002, including the design and administration of clinical services in an autism clinic in Tennessee prior to his relocation to UW. Dr. Altabet is a licensed psychologist and specializes in teaching emotional regulation and coping skills. Disclosure: Steven Altabet, Ph.D. has declared that no conflict of interest, Relevant Financial Relationship or Relevant Non-Financial Relationship exists. The target audience for this course is: entry level Psychologists; entry level Social Workers; in the following settings: Health and Human Services.